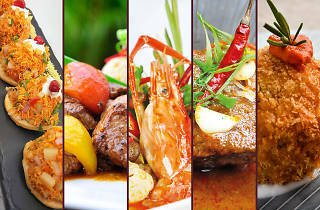 Half-price meals at five restaurants! Want half-price food at five of Hong Kong’s best restaurants? 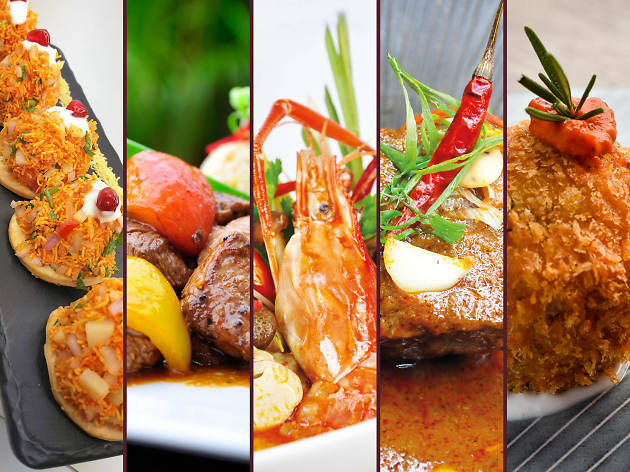 Mayfare Group is celebrating its fifth anniversary until February 28 with 50 percent off its special anniversary dinner menus. At Namo Avant Thai in East TST, Tamarind and La Sala Tapas & Wine in Wan Chai, Siamama in Tseung Kwan O and Gaylord in TST, there’s some fab dishes in the special menus. All you have to do is mention the ‘five years anniversary menu’ when you make a reservation. For addresses and more details, visit mayfare.com.hk.